A year on from the amazing success of the 2016 Christmas markets at Strandhill Peoples Market, this Friday sees the launch of the 2017 Christmas seasonal markets! We can’t wait!! There’s just something amazing about the night markets on Friday & of course the Sunday market is similar to the normal Sunday market but much much busier with a real Christmassy vibe!! 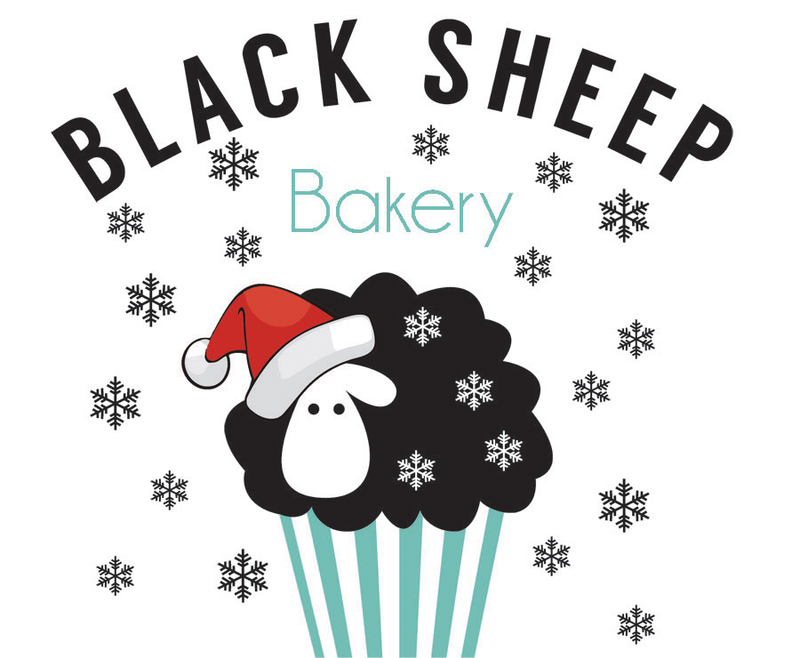 Of course we get to bring out our Christmas logo and get our market stall all decorated but more importantly of course, is that we get to introduce some special seasonal baking to everybody! Holiday Hershey Kiss cookies, brownies with a Christmas twist, our jars of cookie dough so you can bake Santa a super fresh cookie on Christmas Eve, & our hugely popular mince pies where every bit is home-made by us…the pastry, the filling, everything!! And so much more that you’ll just have to stop by to see what we have at each market! And here are the dates you’ll need! Stop by, say hi & see you there! Previous Upcoming 2016 Strandhill Christmas Markets! Next 2018 Strandhill Food Festival!